Iocea prides itself on developing close web partnerships; driving online sales using powerful digital tools, internet promotions and advanced e-marketing analysis and tracking. Initially, Iocea rented external rack space and managed server infrastructure and technical support in-house. While this worked up to a point, the company’s rapid growth and ambitious marketing plans called for a new approach. With the development of a small business version of its Cshop solution, Iocea was able to offer independent and start up retailers the same functionality as leading ecommerce sites. To free its internal resources to develop this opportunity, and focus more on customer-facing support, it needed to migrate to a managed hosting solution. Having made a substantial, over £100,000, two year investment in achieving PCI DSS Level 1 Certification – a prerequisite for many retail customers – Iocea had to ensure its hosting partner would fulfil stringent security criteria. Already providing Iocea with a co-location hosting solution, Pulsant were among the hosting providers Iocea assessed. Following a comprehensive and detailed evaluation process, Iocea selected Pulsant to deliver its new managed platform. Pulsant now supplies and manages 40 virtual and 7 dedicated host servers for Iocea. 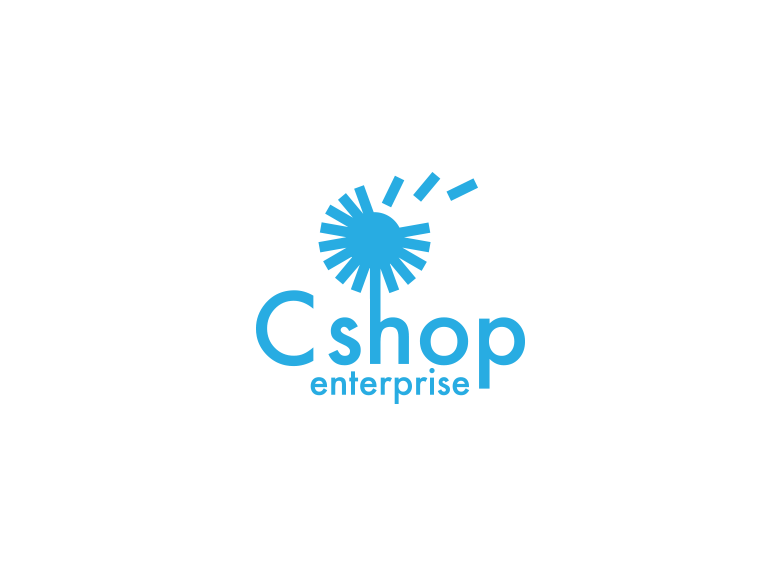 This supports Cshop applications that interface with many different back office systems, EPOS systems and payment gateway providers on behalf of Iocea’s customers. Virtualisation allows Pulsant to offer highly competitive rates as well as the fast speed and outstanding reliability essential for ecommerce applications. It also facilitates full scalability and instant fall-over switching to ensure Iocea websites are always available and running at optimum performance – whatever the traffic load. All of this is backed by Pulsant’s extensive service levels which incorporate agreed availability, performance and response criteria. Security is also vital. Pulsant provides the necessary location, physical security, process and software standards necessary to maintain retail facing transactions based systems in accordance with the Iocea’s PCI requirements. Turnbull confirms, “As well as the latest hardware and best virtualisation software, Pulsant provides Iocea with dedicated support and a team of solutions architects that offer additional IT expertise – bringing added value innovation and experience to make our system more effective and efficient”. By working in close partnership with Iocea, Pulsant offers their retail customers the fastest, most responsive and commercially competitive ecommerce hosting service available – adding substantial value and return to their online sales investment. Iocea is responsible for the delivery and running of extremely busy web retail sites, generating thousands of concurrent visitors a day and continually processing millions of pounds of transactions. At peak times, such as Christmas, volumes can increase tenfold and, for any retail customer, downtime would be a disaster. “For ecommerce applications, Pulsant’s robust infrastructure, flexible approach and competitive pricing comes into its own”, according to Turnbull. “It allows us to scale sites up instantly as soon as additional traffic, transaction and processing capacity is required – without incurring substantial costs. Whatever their size, Pulsant keeps our retailers online, open for business and working to full speed 24/7/365, irrespective of volumes or seasonal pressures”.